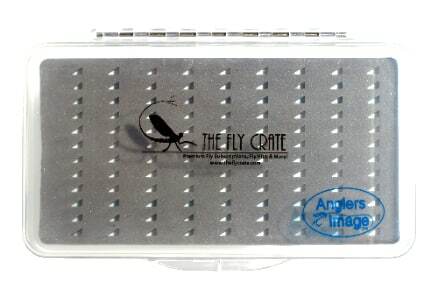 Keep the bulk down and still carrier up to 108 flies. 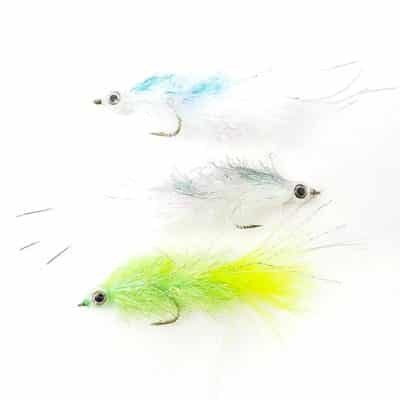 Great for medium sized streamers and large nymphs & dry flies, you’ll have nearly every thing you need all in one pack. With only limited space while fishing, you need something that gets the job done and still protects your investment in flies. 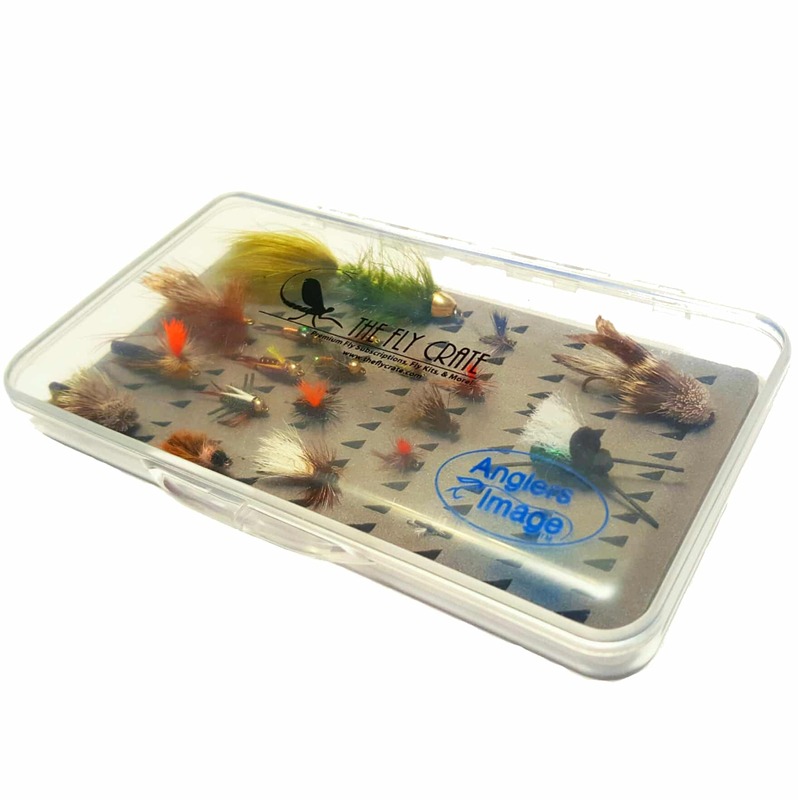 At only 7 x 4 x 1/2″, these slim & clear fly fishing fly boxes were designed to take up little space and hold as much as possible. 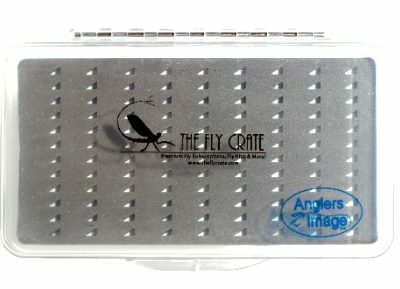 My new dry fly box! Seriously perfect depth for my dry flies. Lots of stimulators and poppers are in this boy right now. Gives me so much lore room. It’s perfect. This box is really a great value! 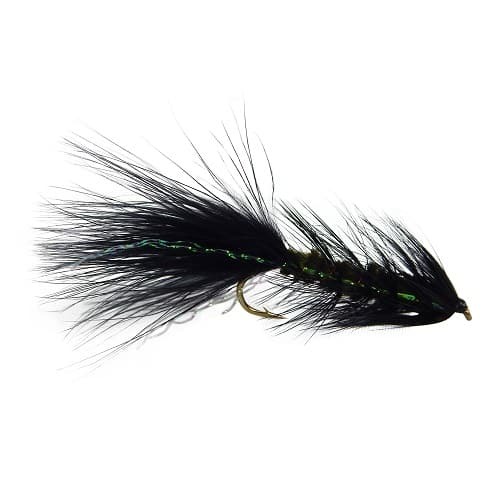 It is small enough for a day trip and deep enough for bushy dry flies. I can even pack a couple of wooly-buggers!